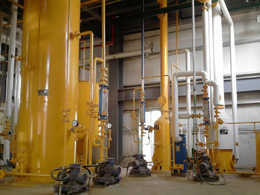 There are many oil extraction techniques in use today. 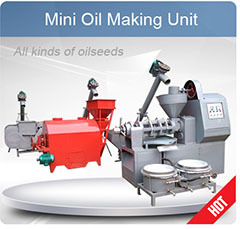 Some of them are best suited for commercial oil extraction while others are best for small-scale oil production. With vegetable oil becoming very famous all over the world due to its health benefits, everyone is on the search for the best oil. You too could cash in on the boom but first, you ought to know what techniques you will use. Here is some important information concerning that. 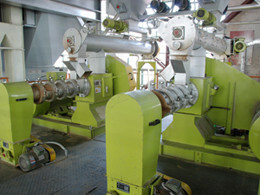 This is where the nuts, seeds or cereals are passed through solvent extractor. 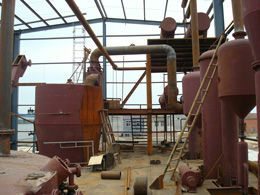 This is mostly by the use of a solvent, and then after the extraction is complete, the solvent is removed from the oil. In many cases, there will remain some traces of the solvent in the oil. Therefore, this method may not be very highly recommended. 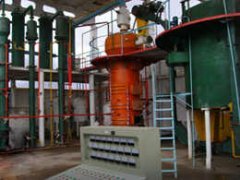 This is where the seeds, nuts and other botanical sources of the oil are pressed under very high pressure to produce the oil. 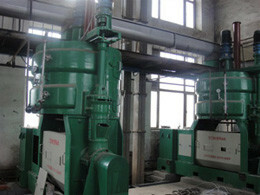 Depending on the pressure used, the oil produced will be of varying grades. 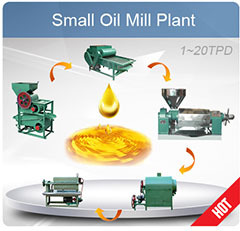 It requires the use of the right oil press mill but that should not be trouble since there are many in the market. Here, liquid CO2 is used as the solvent. 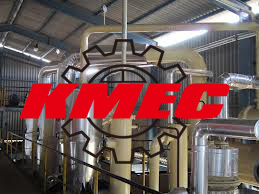 This is considered a very safe process especially because the nutrients of the plants or seeds are not affected as there is no place in the process where heat is used. 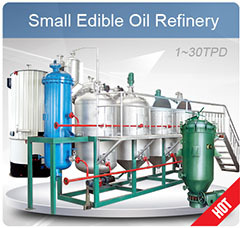 In addition, it is very easy to remove the solvent (CO2) with no traces at all left in the oil. There are other oil extraction techniques but these take the top slot.